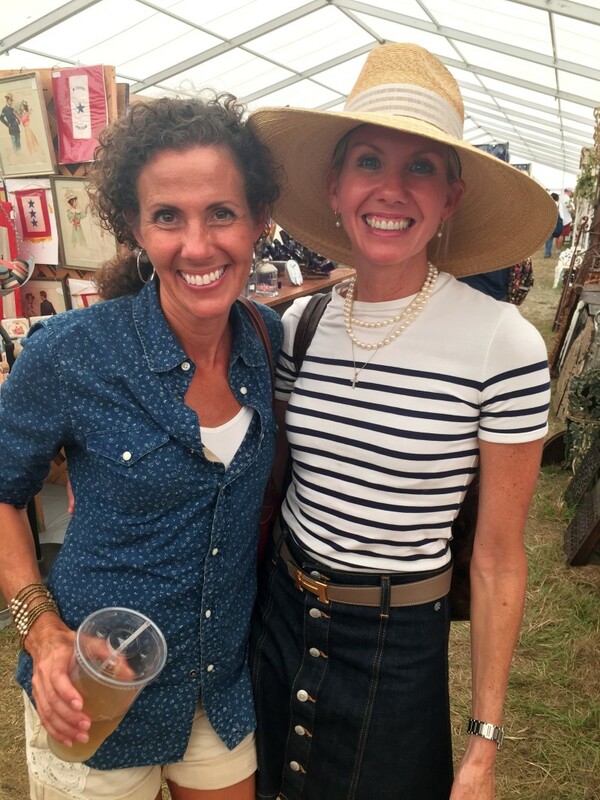 The beginning of each spring and fall, I anticipate the Round Top Antiques Fair. As I gather my clients’ shopping lists, my hope is to find at least one treasure for each client. Wrapping my mind around all I am in search of, those first few hours of the hunt are truly exhilarating. That first day, if I find one or two items that truly fit the image in my head, I consider it a blessing. With each day, as I delve more into each dealer’s collectibles, more acquisitions reveal themselves. Evenings are spent perusing the days’ findings; emailing clients photos, dimensions, and information about the pieces found. Truly, it is a time to soak in new ideas, be inspired, and let a project evolve. Each morning I look forward to the comments that will tell me where to go that day. I love roaming the shows over and over (Marburger being my all time favorite for years) – I enjoy the whirl of the activity! The freedom, relaxation, and getting away from the norm are added blessings to these trips. I savor the sunrise over the bluebonnet fields in the spring, and the first temperatures beginning to drop in the fall. I love being on my own for a few days, and also thoroughly enjoy meeting up with my Mom, sisters, clients, and friends. I always know I will get at least a few hours with my younger sister, Jill (pictured with me), a true treat as it can often be the first time I have laid eyes on her since the start of school! That last day a sense of accomplishment is always felt as I pick up a few remaining items, set up deliveries for clients’ purchases, and say good bye to all of my favorite dealers. As I drive out of Round Top to head home a little exhausted from the past few days of running around, I feel rested, inspired, and excited about delving into my clients’ projects back home . Whatever is not found, I know I will find somewhere….and there is always the next Round Top Antiques Fair only 6 months down the road.